Everyone knows that the liberal mainstream media despises President Trump. But Hollywood might be the biggest group of Trump-haters. And people are sick of both Hollywood and the media. That’s why this Hollywood producer was booed off stage for criticizing America’s commander in chief. There are a lot of producers, actors and directors who publicly condemn Trump on a daily basis. One of them is super producer Jason Blum. Blum is the founder and CEO of Blumhouse Productions. Blumhouse cashed in on the Paranormal Activity franchise and now they’re one of the most prolific production companies in the industry. They’ve produced, Insidious, Sinister, Whiplash, Get Out and about a hundred other projects. 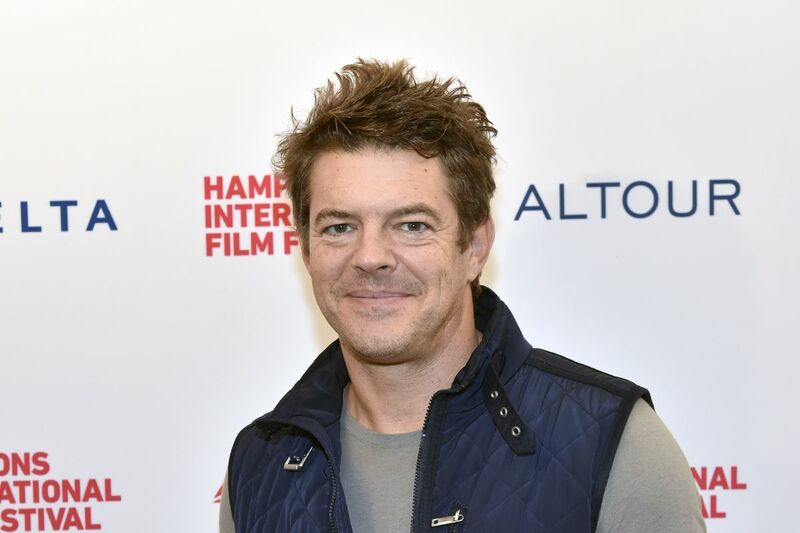 But Jason Blum has a chip on his shoulder when it comes to President Trump. He recently spoke on Election Day at the 32nd Israeli Film Festival in Los Angeles this week. Of course Blum is a Democrat. All of these Hollywood elitists specifically wanted to flip the House of Representatives because they want to obstruct President Trump’s policies. Those boos prove his comments false. There are millions of people who are perfectly happy with the job Trump has done. But liberals hate hearing that. They bizarrely want Trump to fail. It’s because they’re still bitter that Trump defeated Hillary Clinton. And he said this to a room full of Jewish people. It got so bad that one person attempted to forcefully remove Blum from the stage. Judd Apatow is another super producer and staunch critic of anything Republican. All of this is anti-conservative rhetoric. No, Trump did not “inspire” a murderer to send pipe bombs through the mail. Nor did he inspire a lunatic to shoot up the synagogue in Pittsburgh. He was a radical and Trump instantly condemned him. He’s also condemned them during his presidency as well. But this is the kind of horrible comments and insinuations that come from Hollywood liberals. These people have large amounts of followers on social media. If anything, they are the ones who incite violence through their words. Many people also said that Trump is a very warm and compassionate person too. A Pittsburgh rabbi told CNN that Trump showed a “warm andpersonal side” in the wake of the Tree of Life shooting. Blum and Apatow have it all wrong. But that shouldn’t be a surprise to anyone.